Client notices that accidents became frequent with the deployment of foreign workers in his factory. The steel factory in Qatar finds out that the bulk of candidates deployed by a recruitment agency from the Philippines failed their medical exam and are unfit to work. The said Philippine recruitment agency allegedly fakes the medical status of their workers despite the safety risks in a factory workplace. The steel factory sought the help of Rensol to solve the health and safety hazard of retaining unfit workers. Rensol advised to disconnect with the former recruitment agency and assisted with the revocation process as faking medical status is a serious violation of the Revised Rules and Regulations on overseas recruitment imposed by POEA. 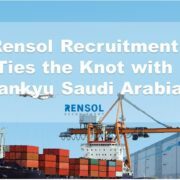 Due to the urgent need to fill in the large gap on vacated position, Rensol executed a contingency plan in accreditation and recruitment process in the fastest, yet more ethical way. High standards of physical fitness are vital in a factory workplace with all those rotating equipment and heavy machinery one may be exposed to. Apparently, accident-proneness of a worker is correlated to one’s fitness for the job. 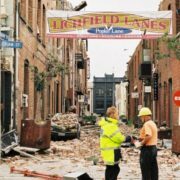 With all the hazards, a worker’s technical skills and medical fitness are necessary factors during staff recruitment to an unsafe environment. Apart from the danger that this pose to their health and their co-workers’, the cost of an accident to the company, even with the worker’s own negligence, is financially hurting and practically troubling to the factory’s operation. That’s why the pre-employment medical examination is one of the important requisite before a worker’s deployment to the job site. Assurance from an accredited clinic that the worker is fit enough to work is the final go signal for a recruitment agency to pursue one’s application. 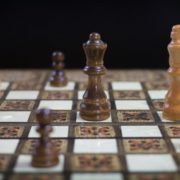 The medical result is a significant determinant of a candidate’s effectiveness in the workplace, as well as his compatibility to survive the harshest of the conditions. After a month of deployment of a bulk of Filipino workers to a steel company in Qatar, the management complained of the number of accidents happening each day despite the specialized skill training, strict supervision, and safety policies being imposed. Each accident cost them a lot. Apart from the financial assistance they provide, impediment of processes caused serious harm to their operations. 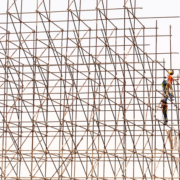 The owner finally decided to reevaluate their medical status as he suspected that their negligence and proneness to accident might be caused by something their company may not have control. After evaluation, more than half of the newly-deployed employees failed the medical exam. Some workers were found to be obese, diabetic, anemic, and high-blood, while a big slice even has liver and lung diseases. Some are even over-age to their prescribed age during recruitment. 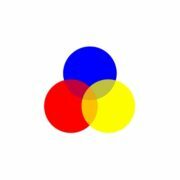 The client company got back to the responsible recruitment agency, but the latter insisted that they could no longer do something about it since they were already deployed and have been working for a month in their factory. They insisted the legitimacy of their medical certificate and the contract they were bound to follow. To lessen safety issues and possible legal complications in case of serious accidents that may possibly happen with the kind of workers they have, the client company seek an agency from the country to assist in resolving their dilemma. 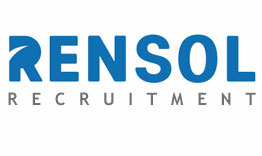 The client company sought the help of another recruitment agency to aid this serious human resource problem. 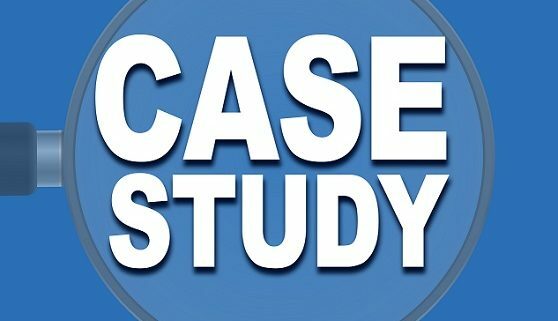 When the case was presented before Rensol, it was made under study and it was concluded that the company was misled by their former partner recruiters when the bulk of deployed employees were confirmed to be unfit to work even before their deployment. Under investigation, their medical exam was forced to be conducted in an unaccredited clinic by the Gulf Cooperation Council-(GCC) Accredited Medical Clinics Association (GAMCA). Papers of their medical results even suggested that some details were forged and manipulated. Rensol was easy to conclude that this is a clear ground for revocation due to non-compliance with the rules and regulations set by the Philippine Overseas Employment Administration (POEA). Rensol reported the incident to POEA and the partnership of the two were soon dissolved. Unfit workers, whose lives may just be put in danger with the hazardous environment of a steel manufacturing, were subjected to repatriation. 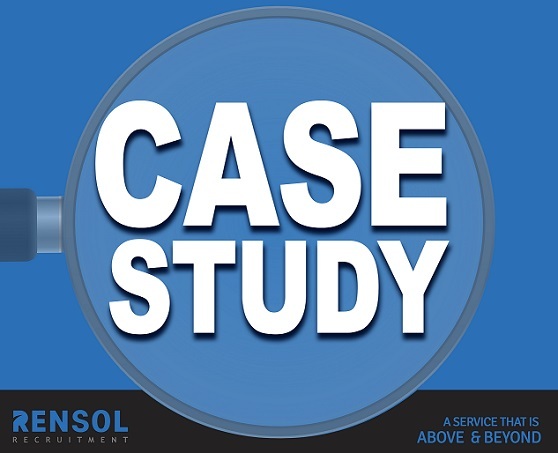 Because of the immediate need to fill in the large gap of vacated slots, the client company decided to affiliate with Rensol to replace the ill agency and to continue the disrupted partnership to aid in their manpower needs. 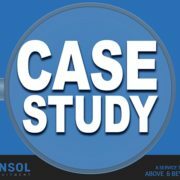 With Rensol’s proven track record in the easy, convenient, and fast processing of accreditation documents and their sound relationship with the government, the process was expedited, and recruitment was even started earlier than expected. The first batch of deployment of legitimately fit-to-work workers was made successful in a short span of time. With Rensol’s strict compliance with the Rules and Regulations on recruitment processes provided by POEA, the steel company was able to equip its manpower with highly-competitive and qualified workers and medically fit ones that can survive the inevitable health hazards.